EPDM seal strip has excellent resistance to oxidation, ozone resistance and erosion resistance ability, good insulation property etc. Based on the good property, EPDM is widely used various kinds of industries, including doors, windows, auto parts, machines, containers and construction industries etc. 1. The flexibility and anti-aging capability of EPDM rubber seal is very good. 2. 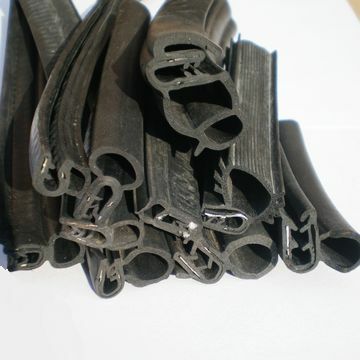 Rubber seal could stop air, water and dust enter the machine system, which could protect the machine or parts to be healthy and working well. Widely used in various kinds of industries, including auto parts, doors, windows, containers, machines, control cabinets, construction, ship industries etc. 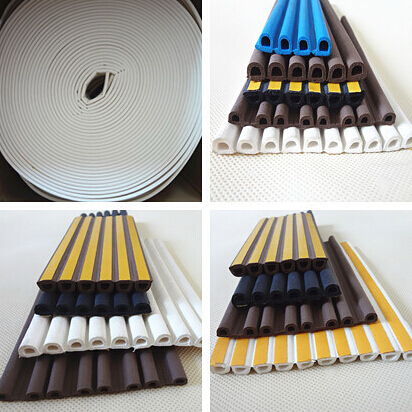 - Door weather strip for Garage.